Let’s talk about love, lovely! You may not be into the whole Valentine’s Day thang, but this is a really cute idea you can do with your kids. 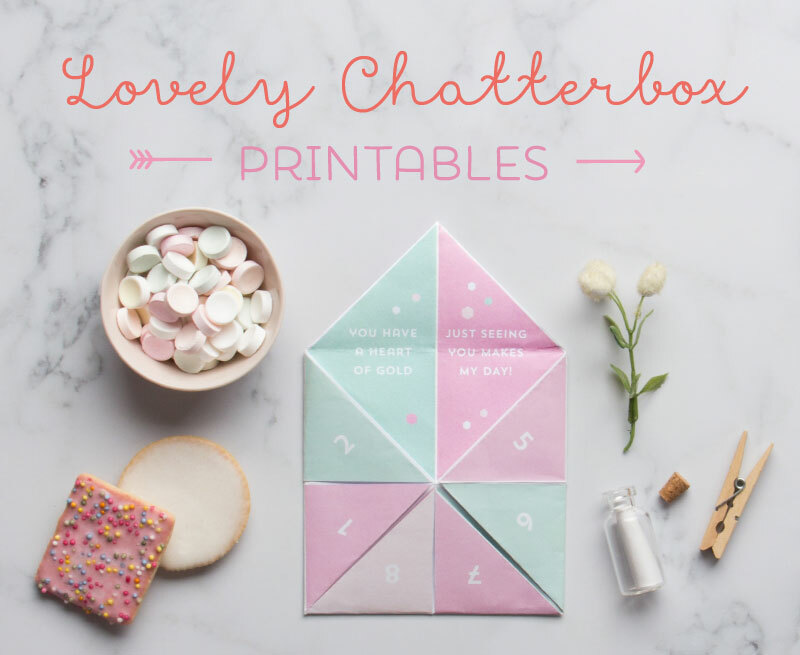 Do you remember a time in school when you made chatterboxes with your pals and wrote the most silliest little notes in them? I do, and I may or may not had a few confiscated in class for not paying attention to the teacher. 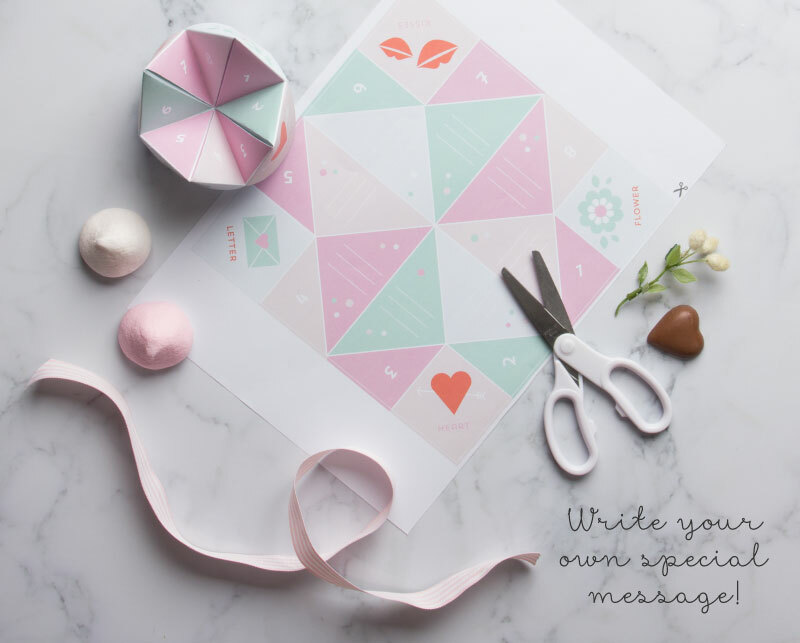 Anyhow I digress, I’ve got a cute printable for you and the kids, just in time for Valentines day! This spesh little Valentines idea is the bomb and best of all it’s FREE!! It’s a great activity to do with the kiddies and you can even send them to school with one tomorrow so they can have a play with their mates. Just ask them to put it away during class time (hehehe). My kids go nuts for this sort of stuff! There are 2 templates in the PDF. One that’s already filled in, and the other is blank. 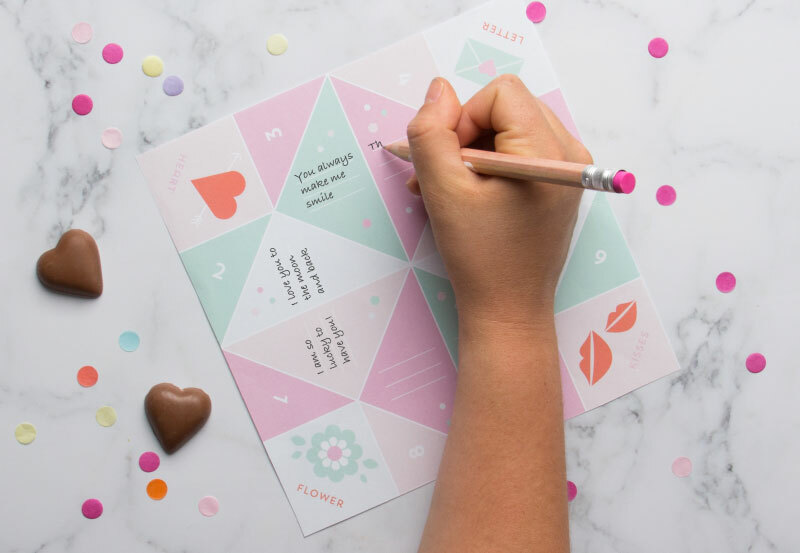 So if you’re feeling loved up and super creative, you can write your own oozy love notes. To download your FREEBIE printable subscribe to my mailing list ((here)) so you can get awesome ideas (just like this one) in your inbox and you’ll receive your FREE PRINTABLE via email. LOVED these in school!!! What a beautiful activity to do with the kids. Thank you for sharing and providing the printable. Anytime Jac! They are super fun!